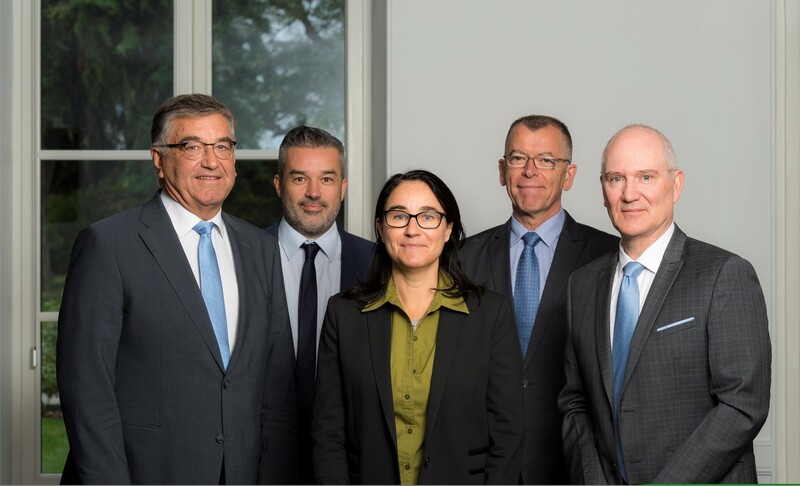 Vilmorin & Cie’s governance is organized around the Board of Directors, the General Management and the Executive Committee. 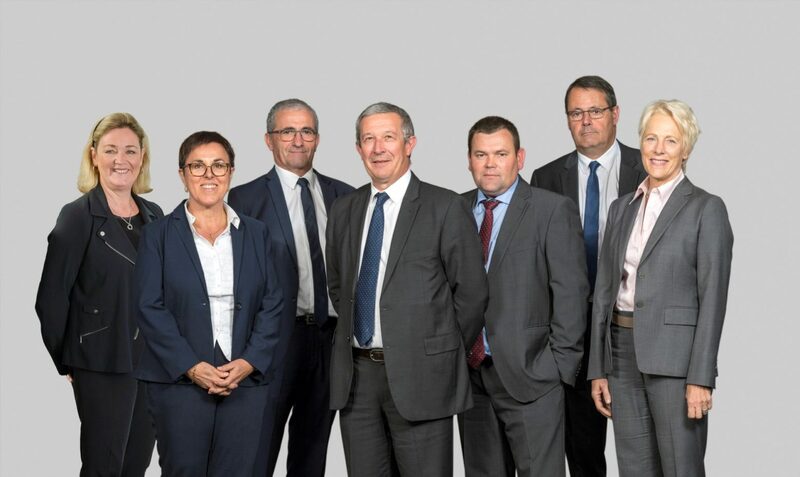 Vilmorin & Cie’s Board of Directors comprises 7 members, who mainly come from Limagrain. They are specialized in agriculture and agronomy, and experts in seeds. Vilmorin & Cie’s General Management is the responsibility of Philippe AYMARD, Chairman of the Board. He is assisted in his mission by Daniel JACQUEMOND, CEO. The Executive Committee comprises 5 members; its vocation is primarily to propose strategic orientations to the Board and then to ensure their implementation. Franck BERGER, CEO of the Vegetable Seeds division.